Several pastors connected with BTJ have been arrested in the last couple of months and are being held in ‘black prisons’ or detention facilities that are not registered as regular holding facilities. Now we know, at least in part, why. 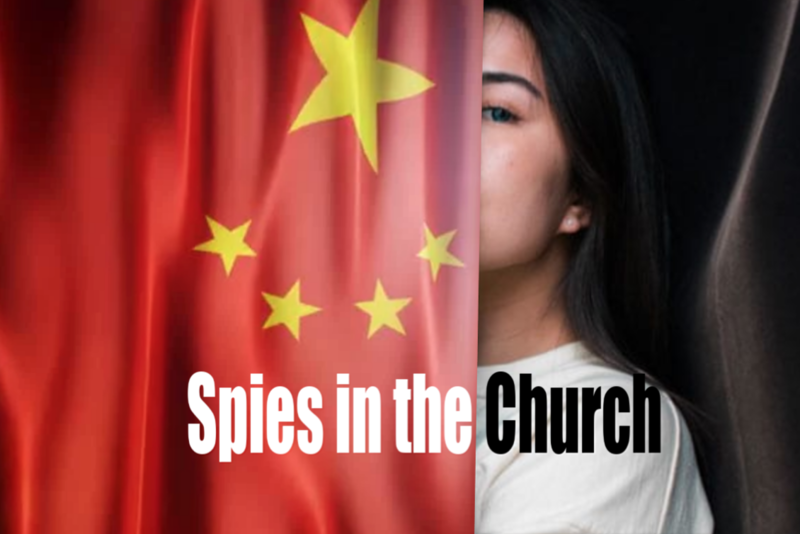 According to BTJ sources, in one area of central China the Chinese government have hired 500 college-age secret agents to pose as potential Christians and infiltrate underground house church meetings. 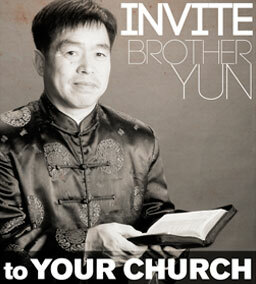 The government has been unsuccessful in stopping the growth of Christianity in China – especially among the young people – so they are employing a new strategy to find out where meetings are, who the leaders are, and what methods they are using for avoiding police detection. The government also knows that this is a way that has the potential to challenge evangelical efforts to reach new converts. If the government is employing young spies, the church might tend to be more cautious when accepting new young converts into their secret underground fellowships. This is a very trying time in China right now and all prayers are needed. I want to give regular donations. What accreditation do you have? If you need more information you can call 1-844-305-0566 and someone from BTJ would be happy to answer any questions you have.